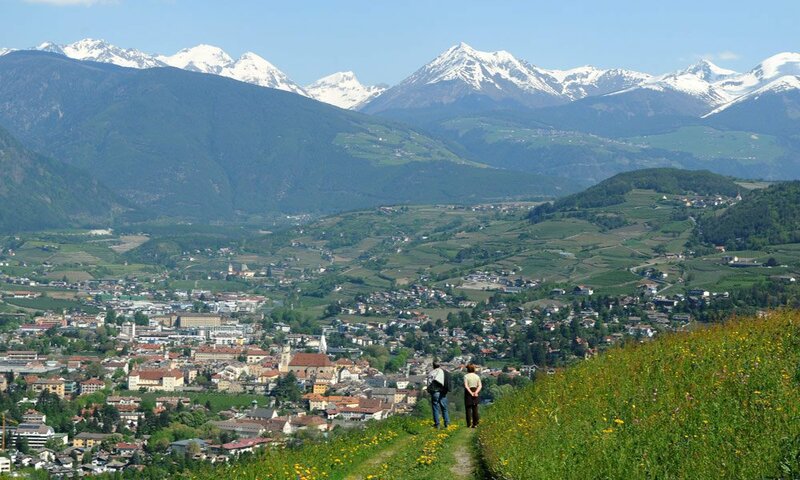 The central location of Millan and Bressanone is an ideal starting point for outings to explore the unique region of South Tyrol. The neighboring towns are separated only by the Eisack river. The possibilities for mountain sport activities, cultural visits, outings, and undertakings are boundless. In addition, the area excites culinary fans with its hearty cuisine that is known and loved far beyond the borders of South Tyrol. You can enjoy the exceptional wines, chestnut treats, apple creations, and farm specialties, and experience our beloved South Tyrol in all its facets. 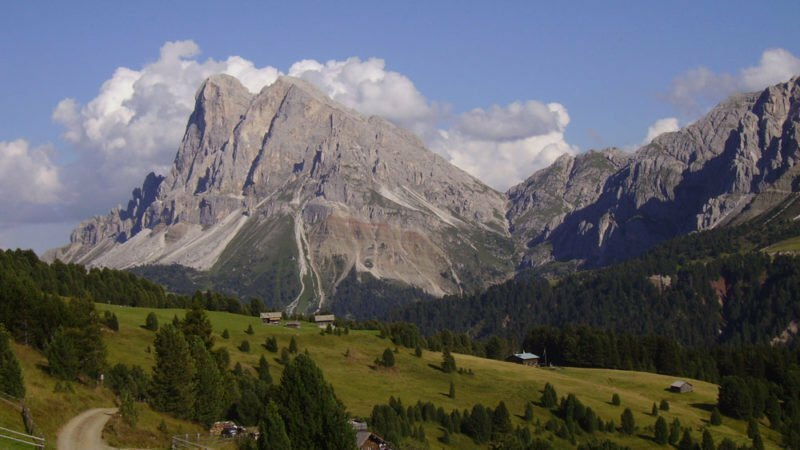 Nestled between the city of Bressanone and the Plose mountain, Millan is an ideal starting point to explore the city, as well as the surrounding regions all the way to the Dolomites. No fewer than six important residences were constructed in the area in 1500, which have been lovingly restored and are still inhabited: Vilseck, the Koflerhof, the Karlsburg, Castle Razötz, Platsch, and Zefferhof. Otherwise Millan is a young, aspiring area. 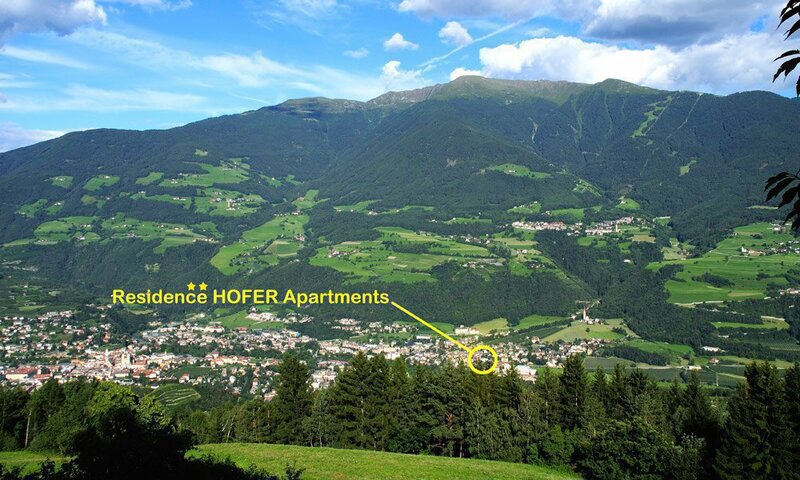 In the north you will find the direct connection to Bressanone, and in the south the Eisack promenade (the jogging path from Bressanone, only one minute away from our Residence) with Biotop and Sportzone, in the east the pilgrimage church of Maria im Sand, as well as the Karlspromenade, and the hiking trails to Klerant, St. Andrä and continuing all the way to Plose. Whether by foot or by bike, there is much to explore and we will give you the best tips to it all. As one of the oldest Cities in South Tyrol, Bressanone has around 21,000 residents, and is located romantically nestled between mountains, valleys, and mountain villages. 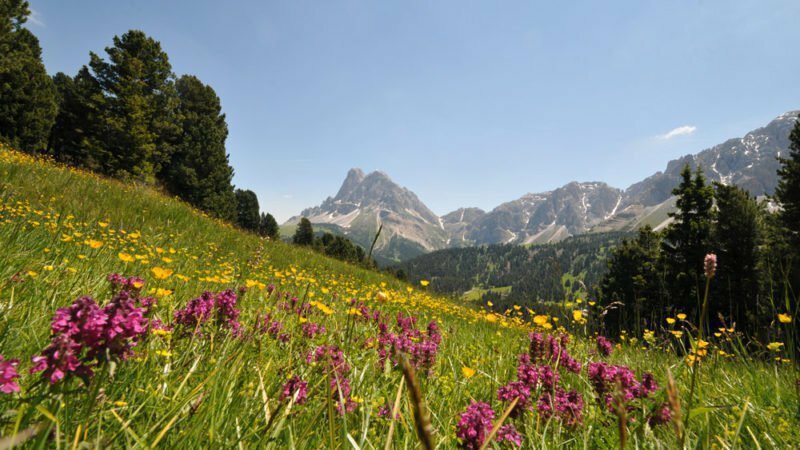 From here the free-time activities in all of South Tyrol are best begun. 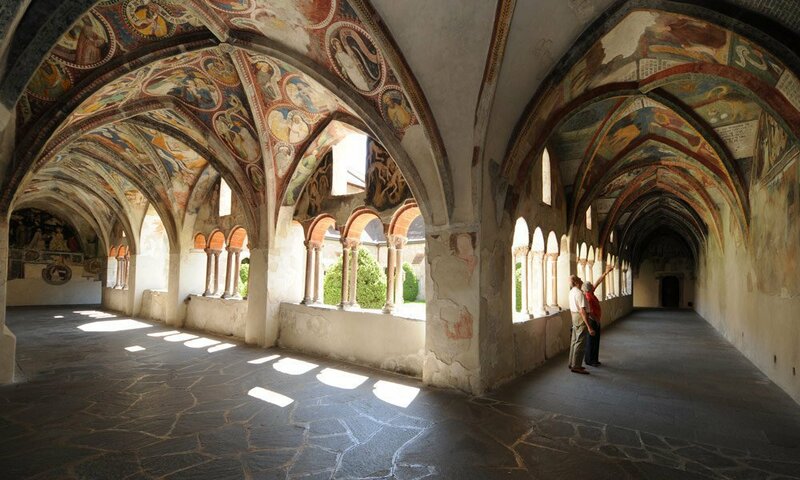 In the preserved old town there are many architectural monuments worth visiting like the imposing Bressanone Dome which forms a cloister together with the Frauenkirche and the Johannes Chapel, forming the Bressanone Dome district. You must also visit the art-historical Hofburg, which today is an important site of Bressanone’s Museums. Here you will find the Krippenmuseum which houses thousands of impressive crèche figures, the exhibits of the BressanoneDome treasures, and the diocesan museum with objects and craft pieces from the middle-ages and baroque eras. With a city tour, which you can participate in for free with your BrixenCard, you will get the best view over the city. 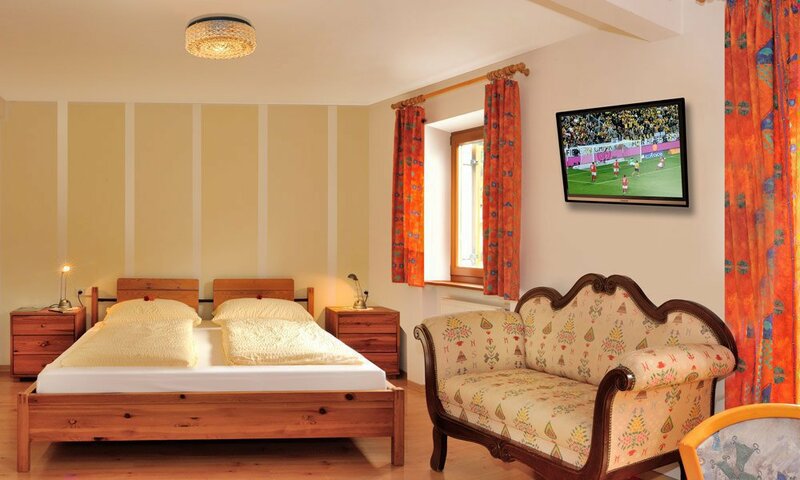 All guests of the Residence Hofer will receive a BrixenCard for their whole stay. 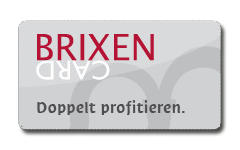 The BrixenCard is free and allows you free use of all public transportation in South Tyrol as well as some mountain/valley rides with the gondola. 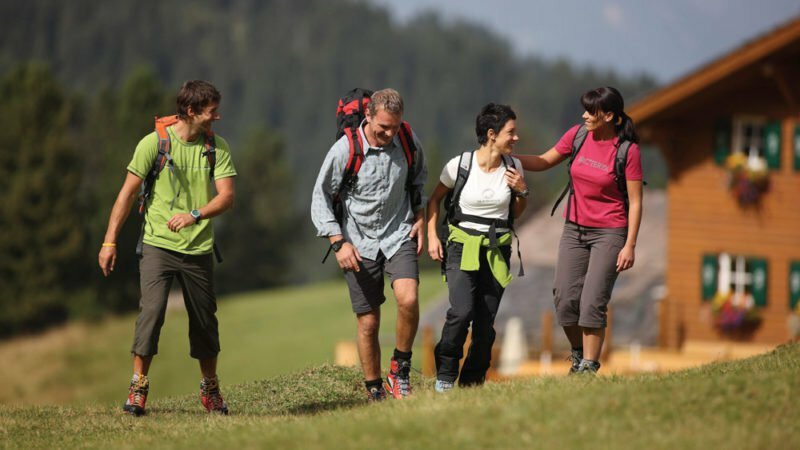 Take part in this hiking-, culture-, and activity program of the tourism bureau of Bressanone or enjoy a day at the waterpark, Acquarena. In addition to this, you will receive free admission to most museums in South Tyrol. The BrixenCard is a good opportunity to explore our region.